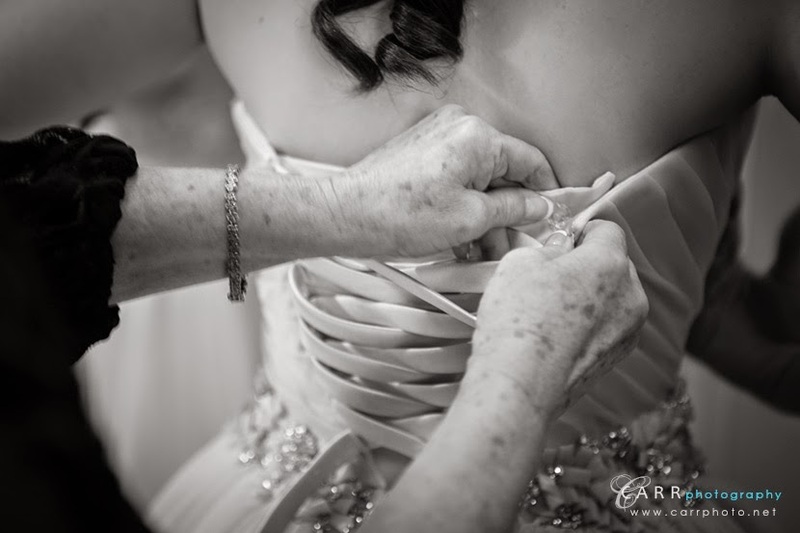 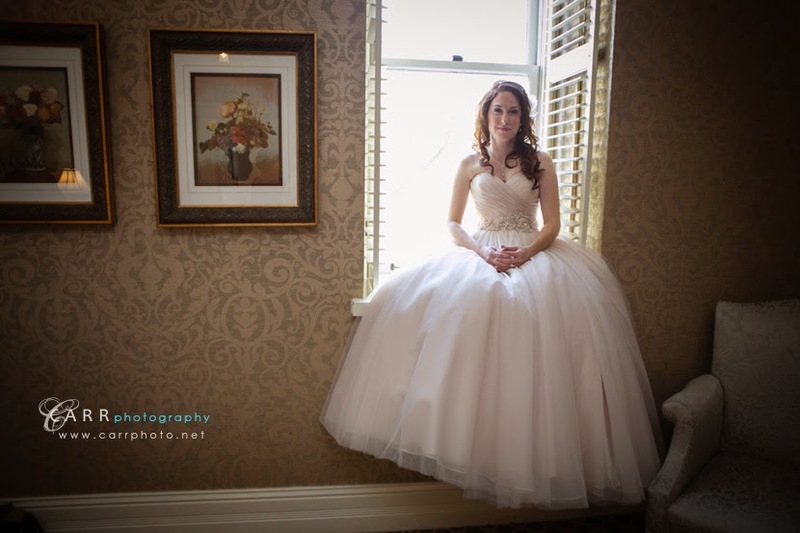 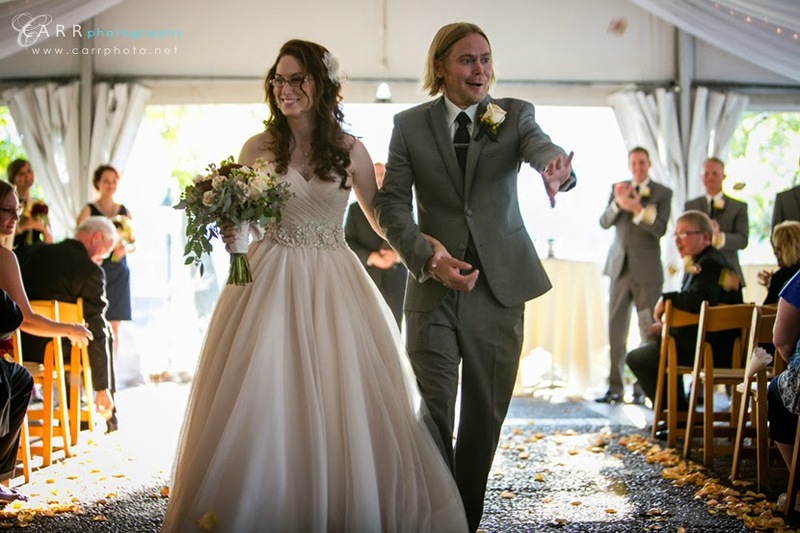 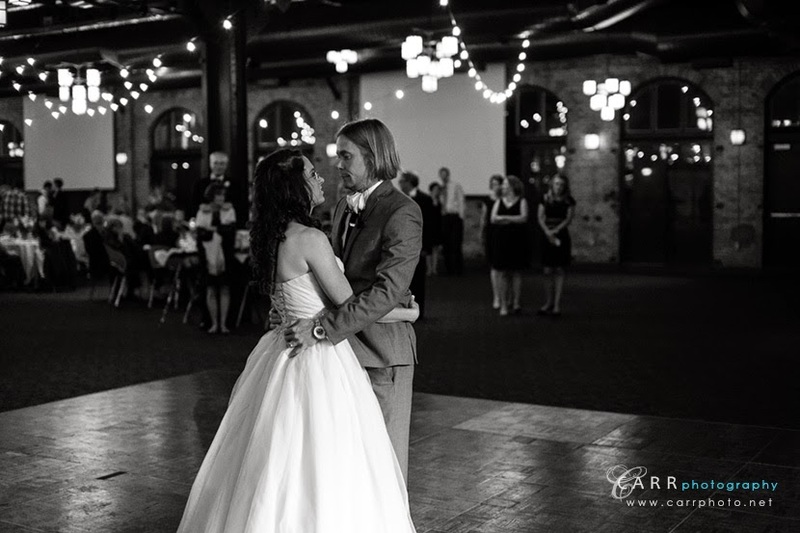 What an amazing wedding to close out our 2014 wedding season! 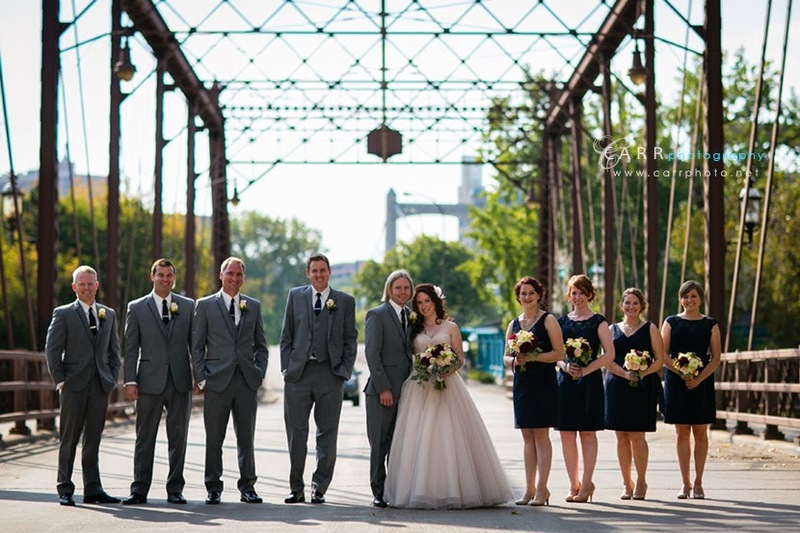 We also had the opportunity to photograph Lindsay's brother and sisters weddings, and we are very humbled and grateful to have been chosen yet again for Lindsay and Derek's wedding. 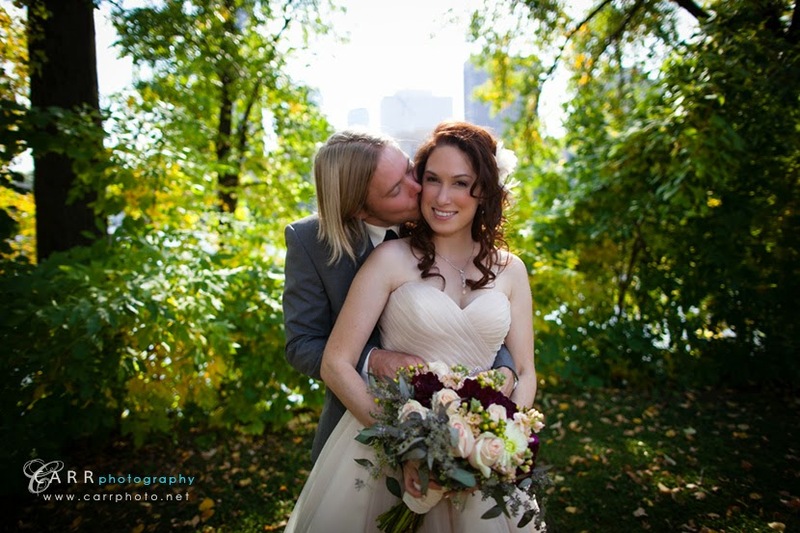 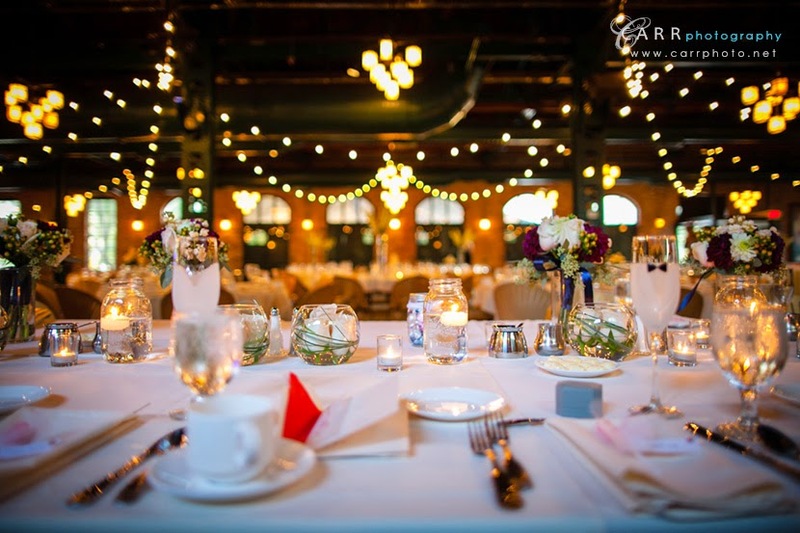 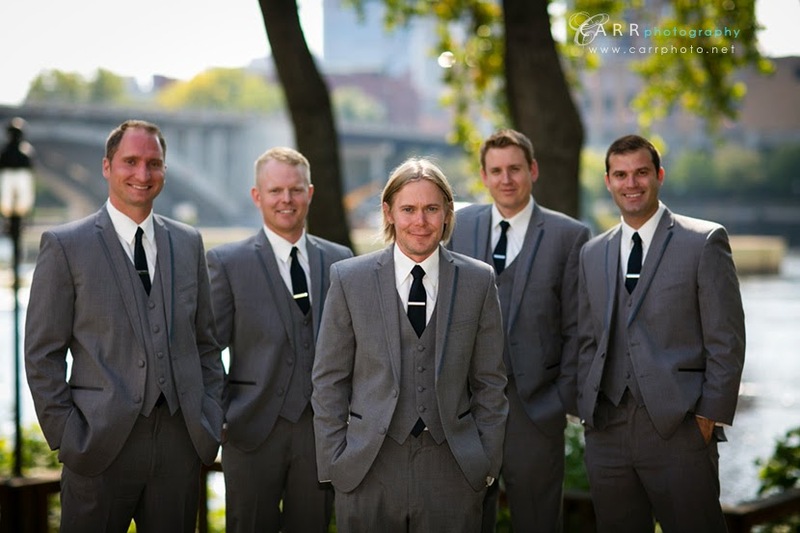 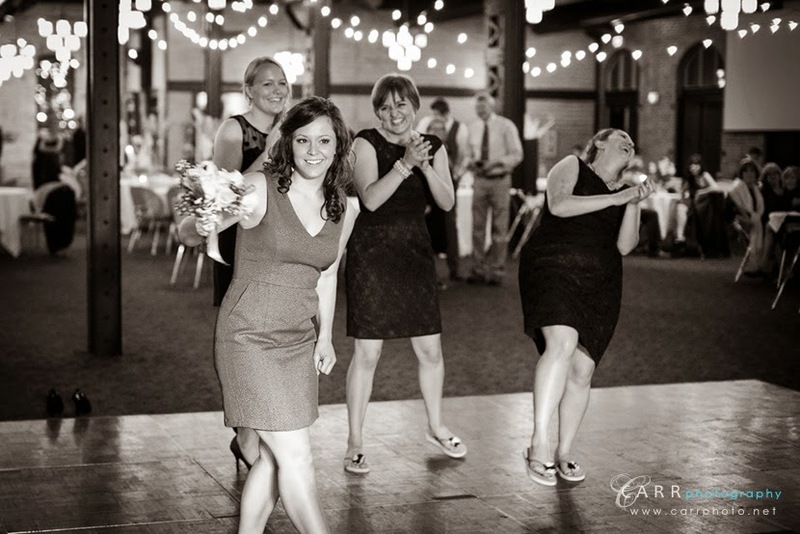 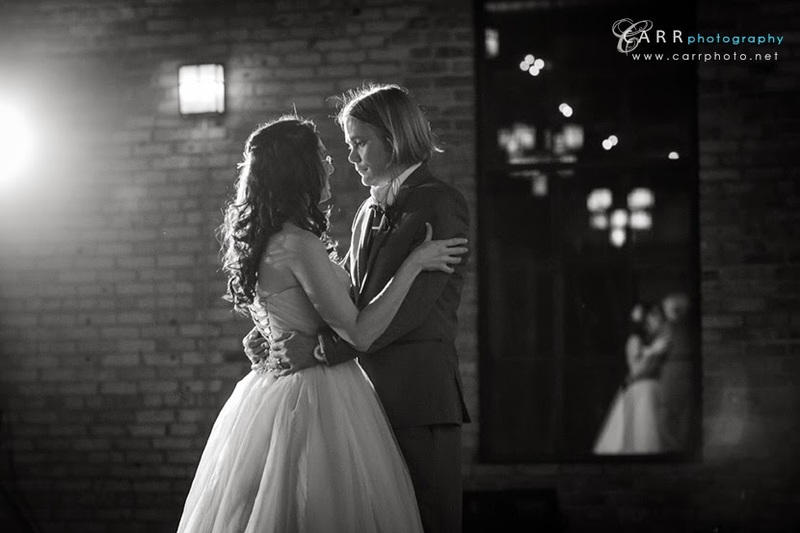 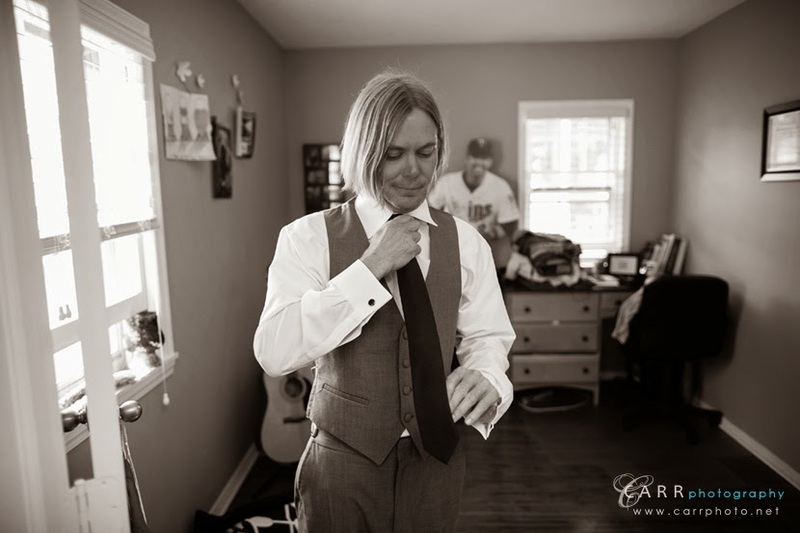 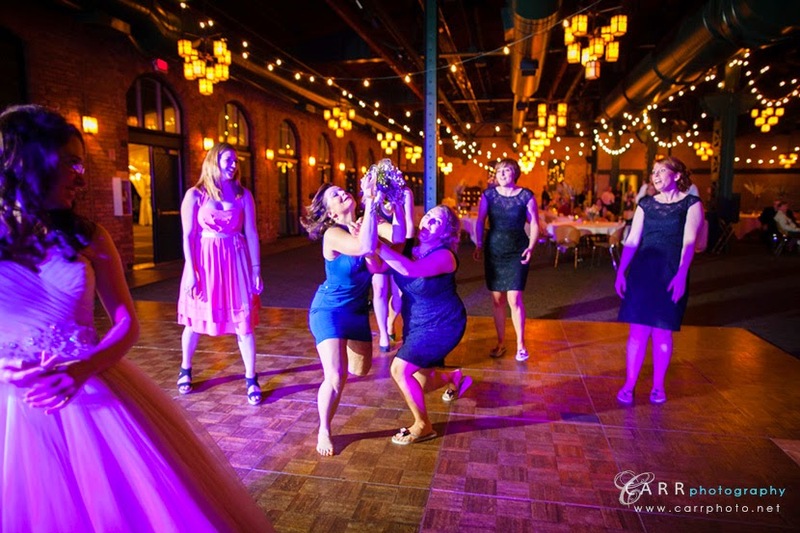 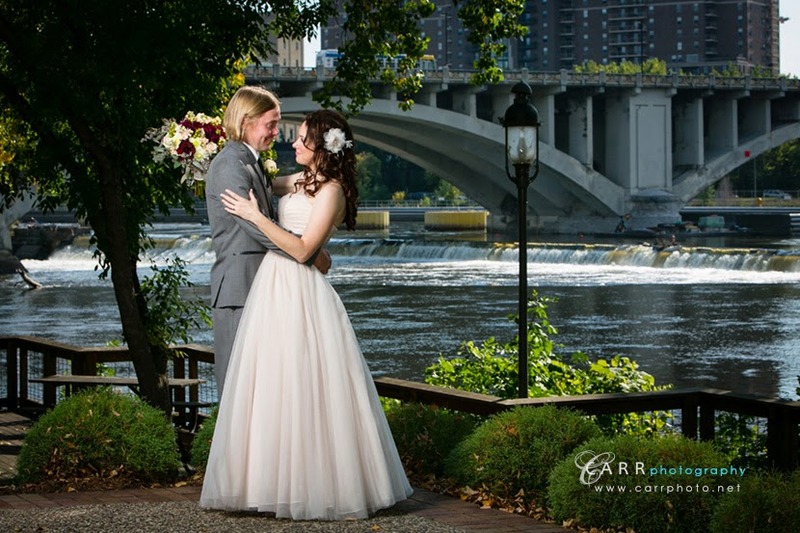 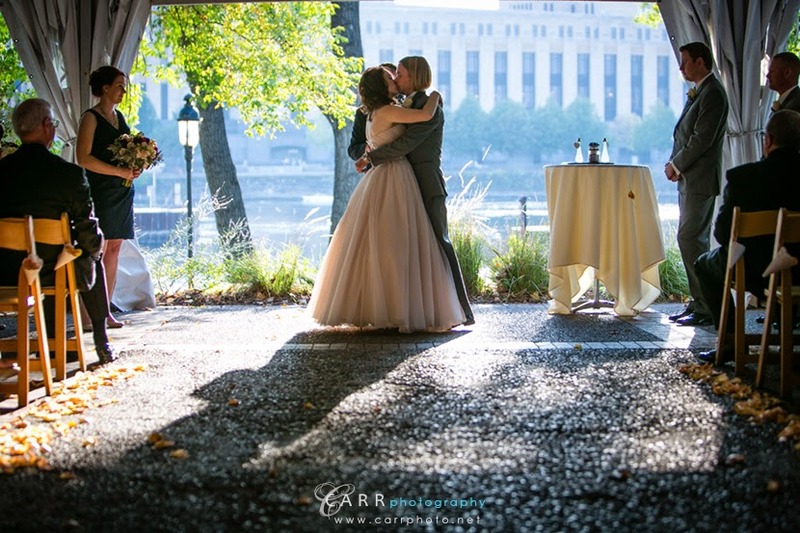 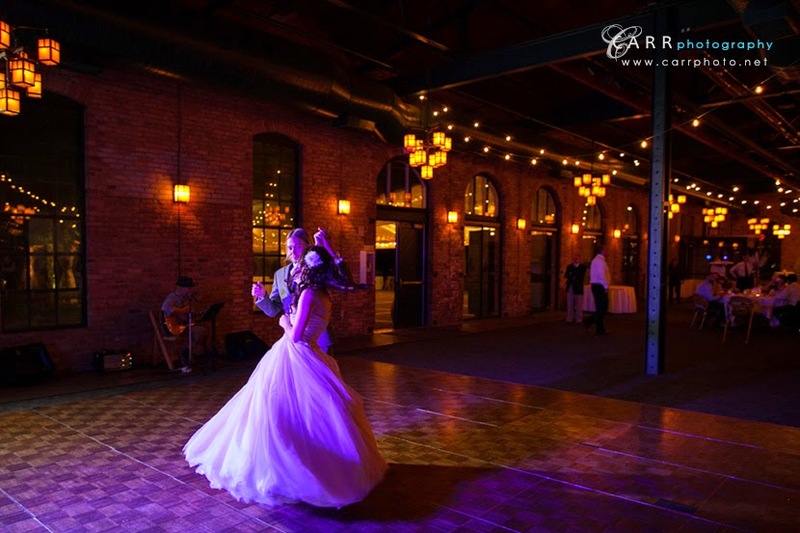 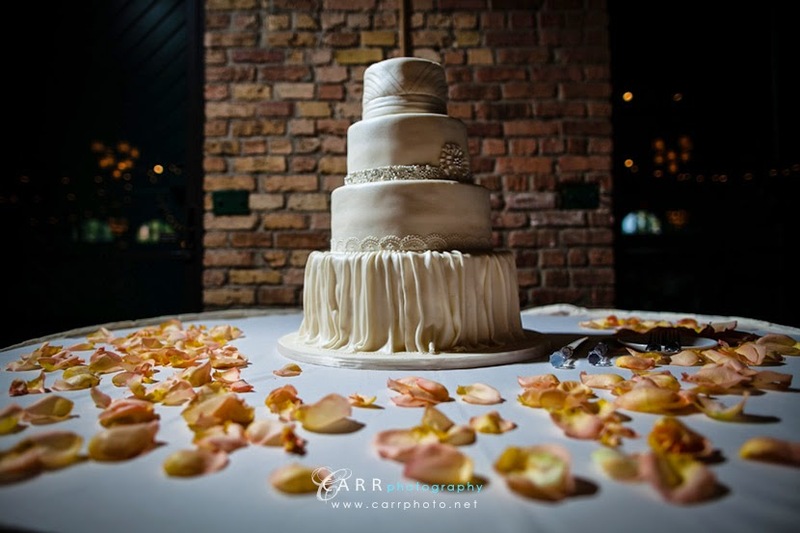 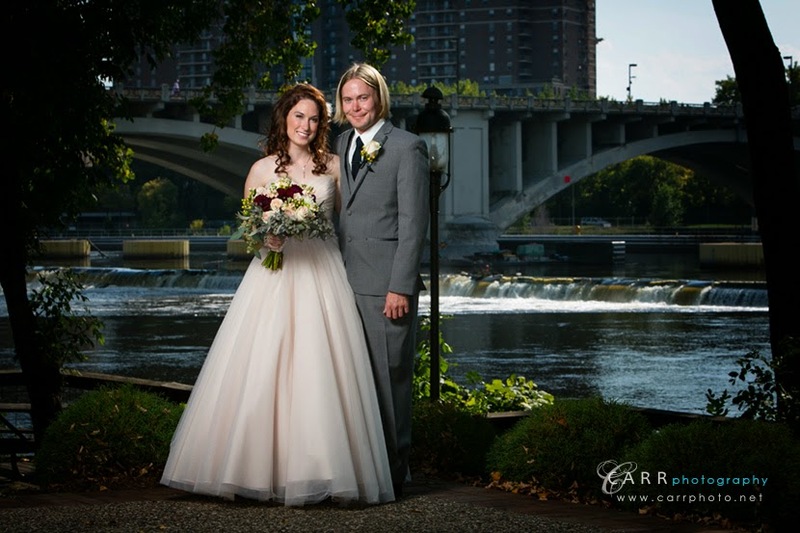 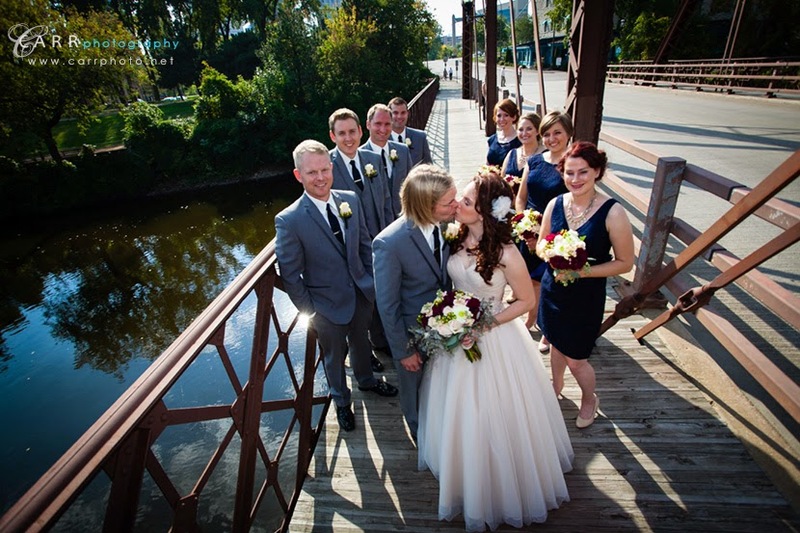 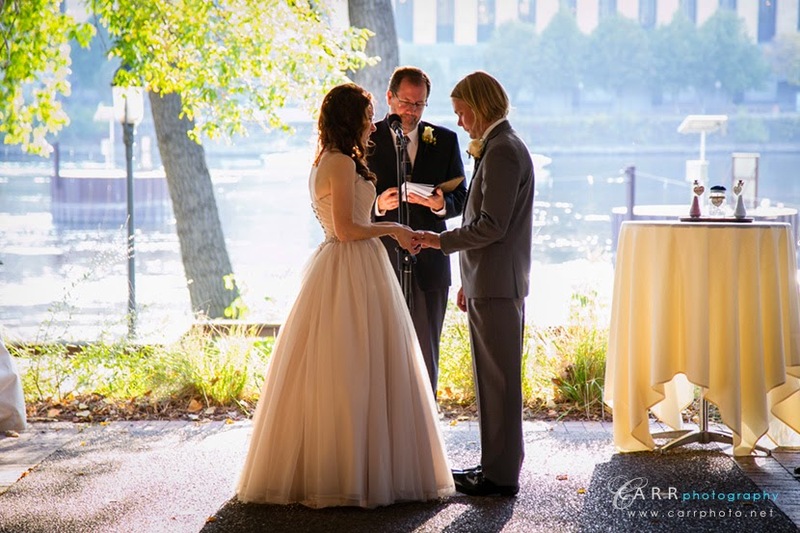 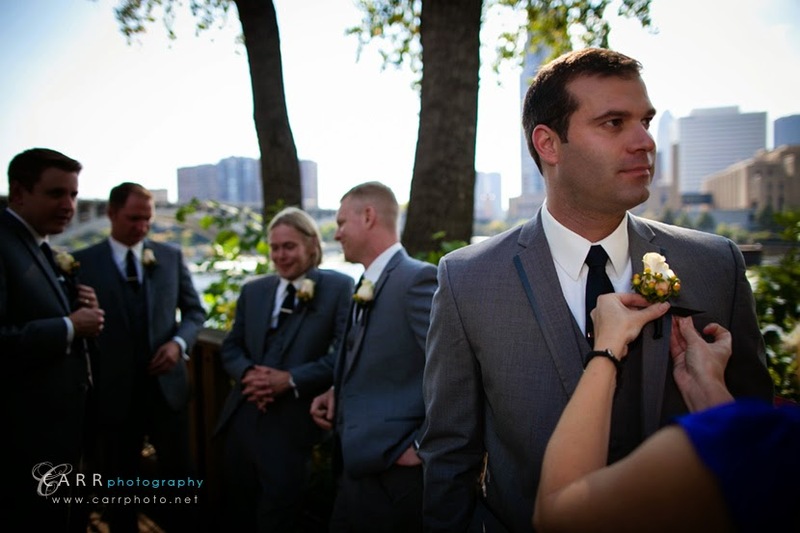 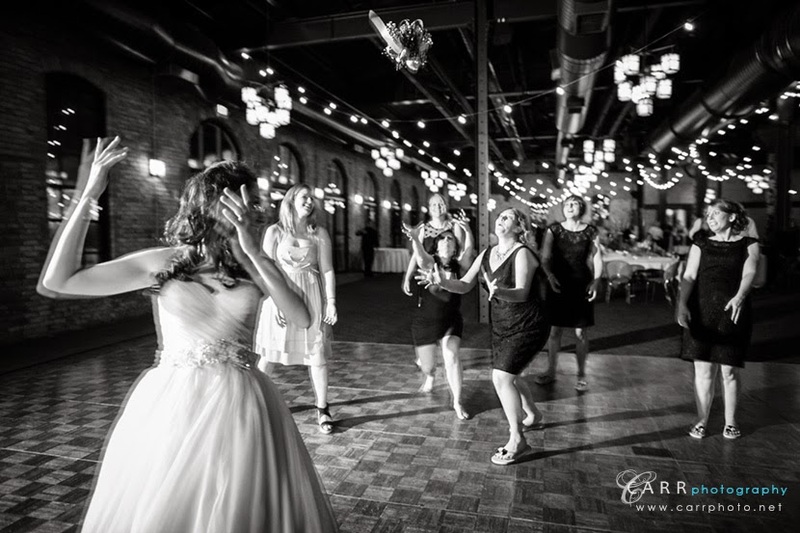 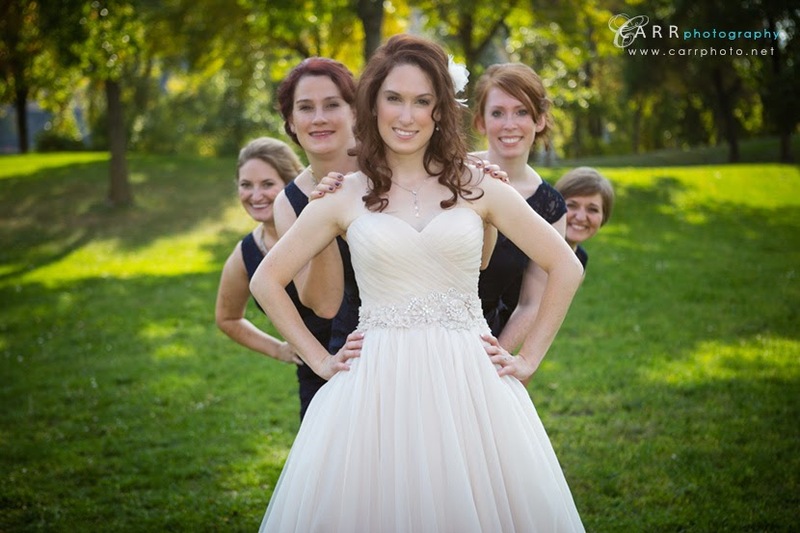 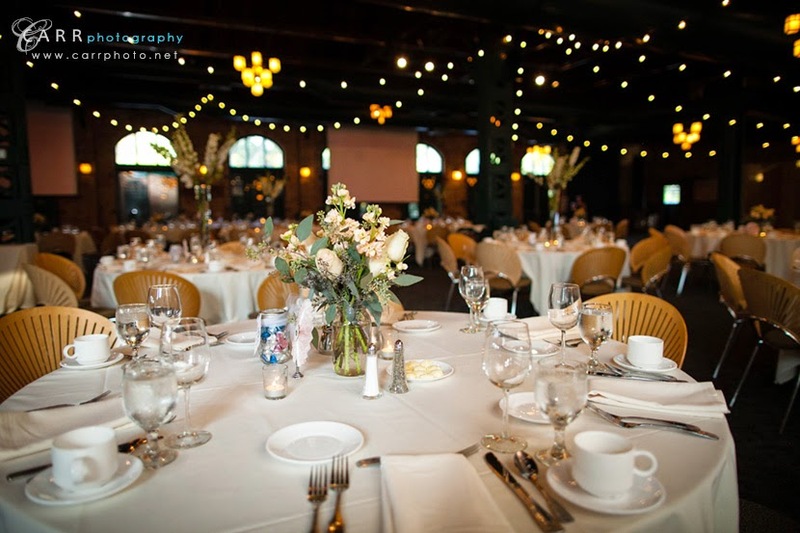 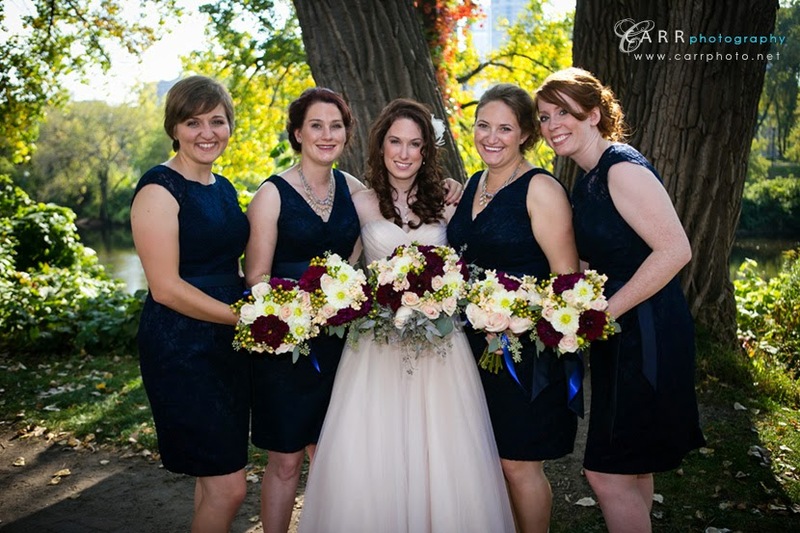 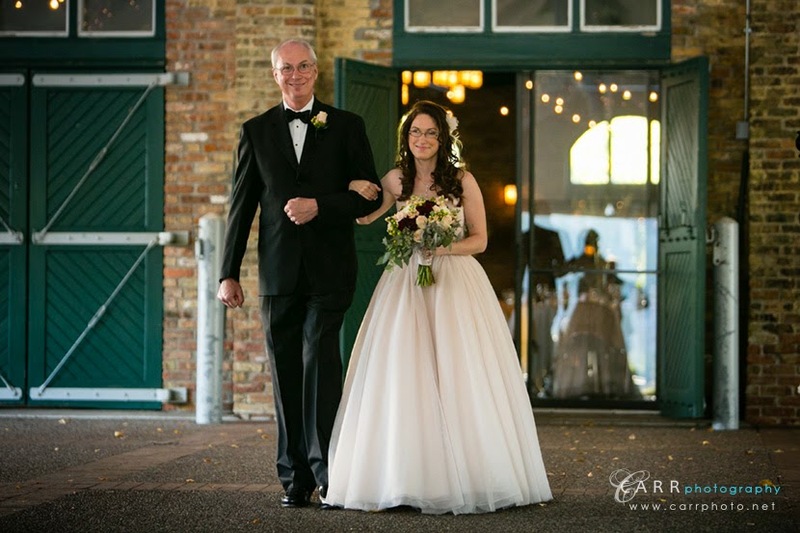 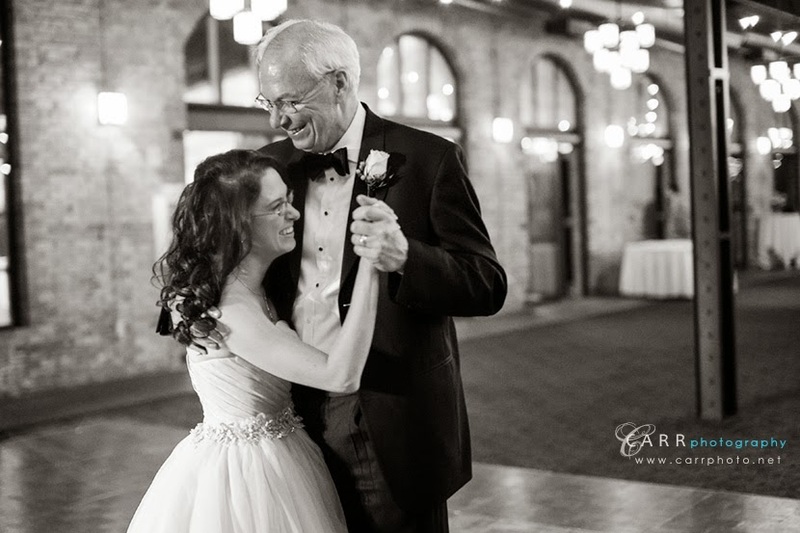 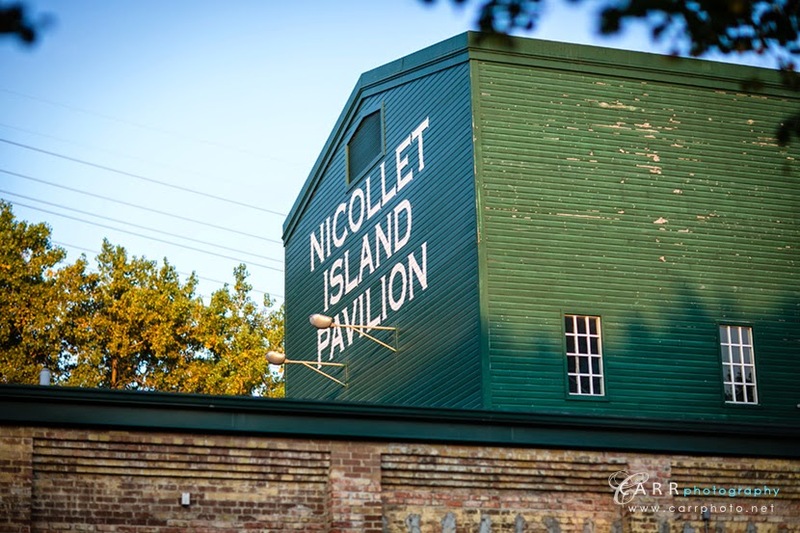 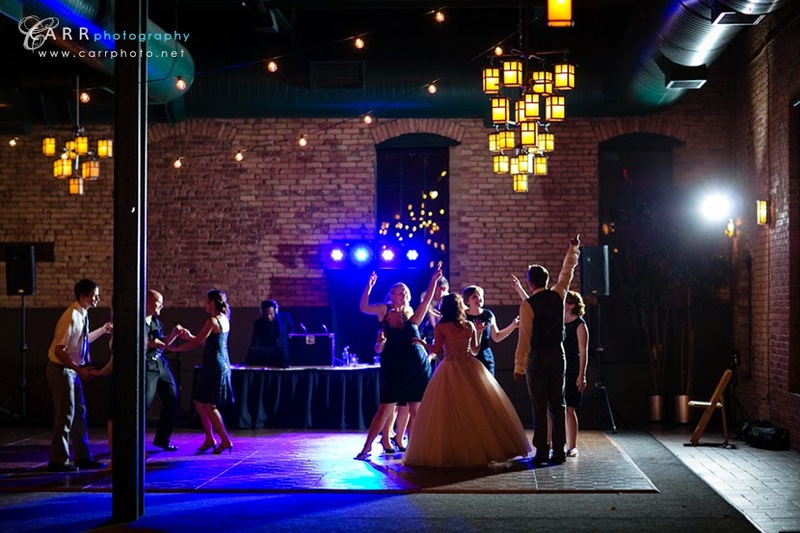 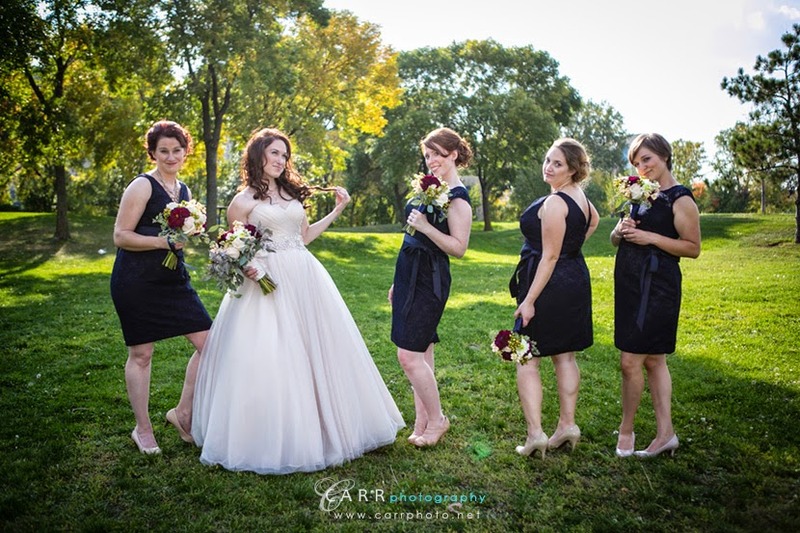 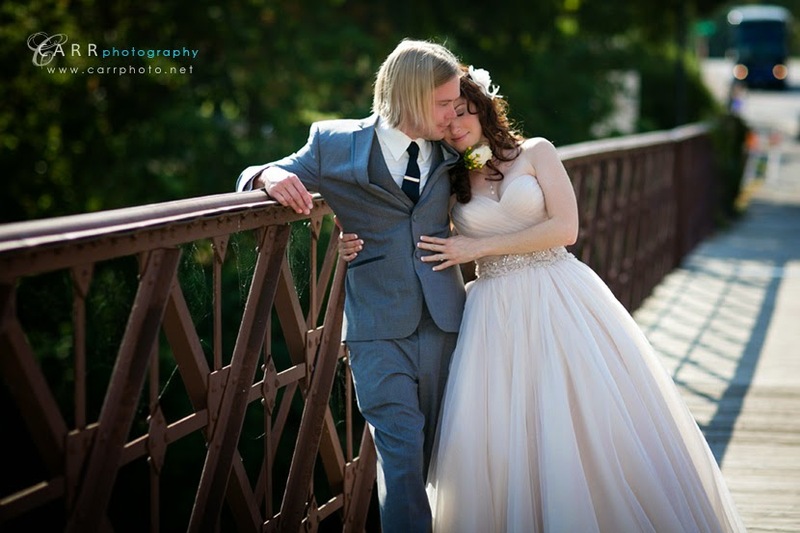 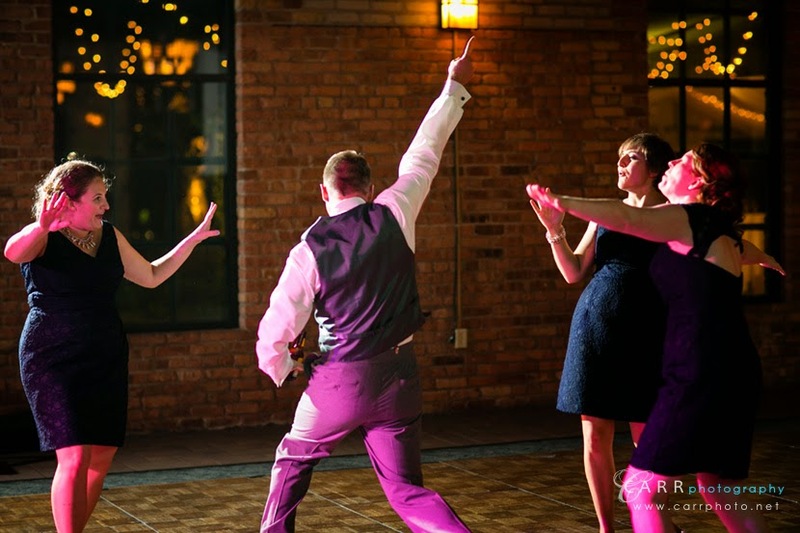 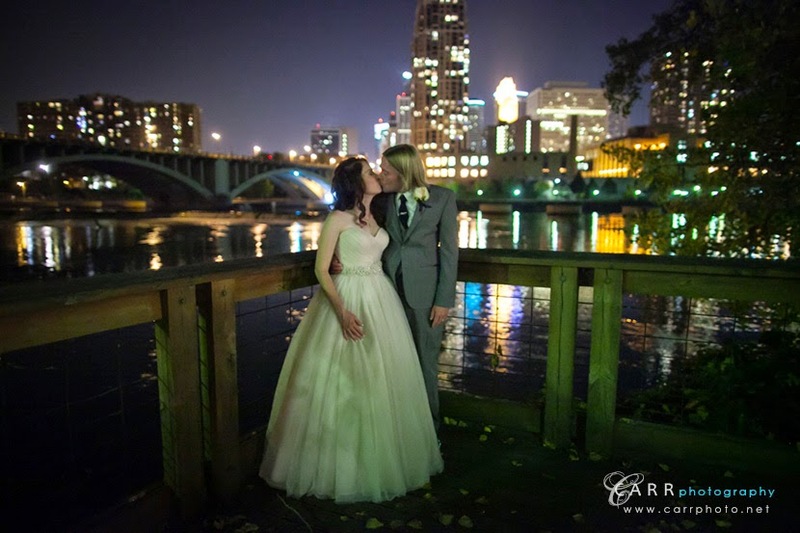 Their wedding was held at Nicollet Island Pavilion which was a fantastic venue for the planned outdoor wedding. 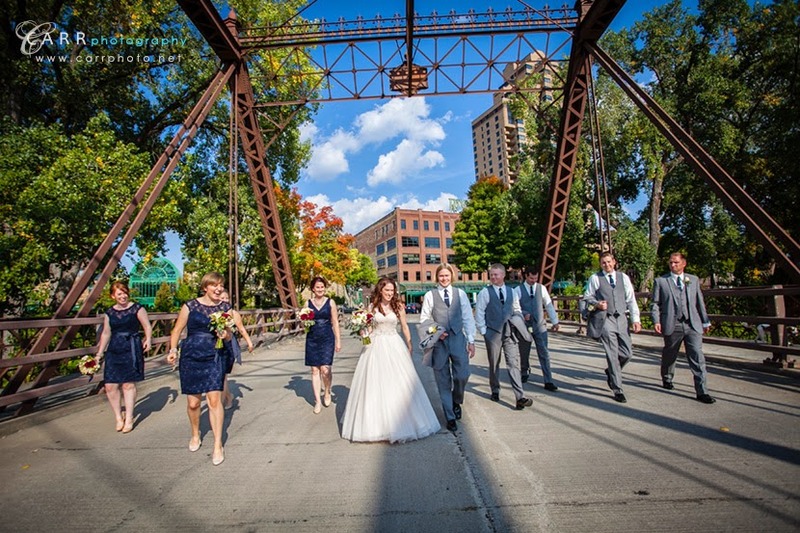 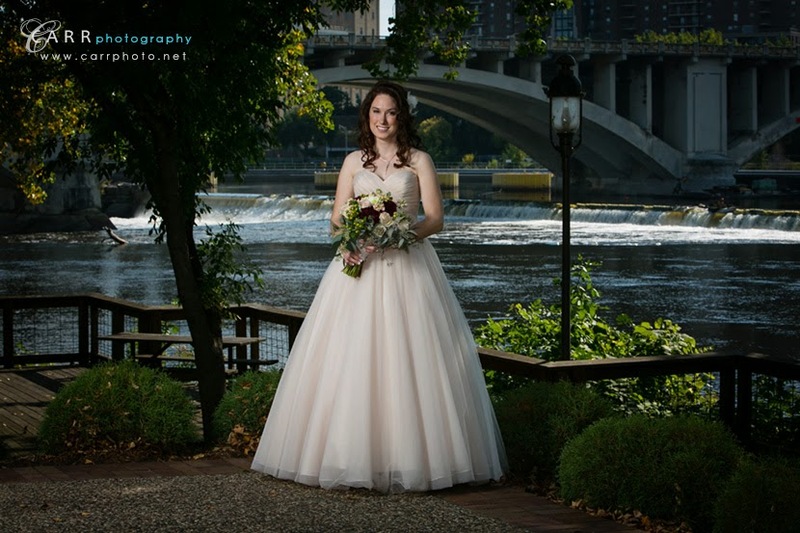 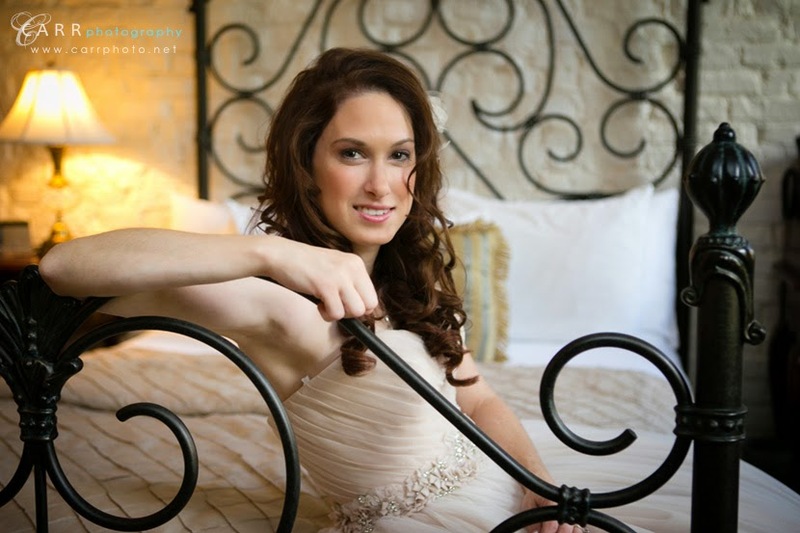 Kelly met the girls at the Nicollet Island Inn across the street for getting ready shots and and then they had their first look on the bridge. 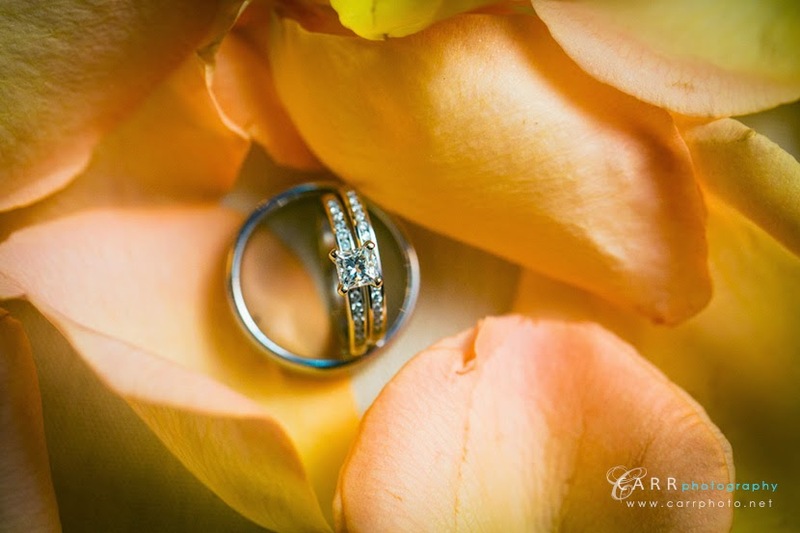 Click "see more" to see all the images!